Obviously, I’ve been gone for a bit. I’m having some trouble with tendinitis (or something very similar, I haven’t gone to the doctor because I’m stubborn.) So, typing is fairly painful right now. I’ll try to get all my gift guides up soon though. Use the hashtag #giveabook on Facebook or Twitter and Penguin Random House will will donate a book to Save the Children up to 25,000 books! There’s also a video challenge you can do if that’s your thing. Worldbuilders! 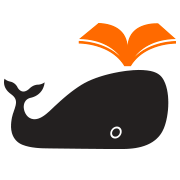 This is a charity started by author Patrick Rothfuss that benefits Heifer International. There are auctions for really great prizes. There is a lottery that you’re automatically entered into for every $10 you donate. Heifer International is fantastic! They empower families by giving them animals that they can create a sustainable industry around. 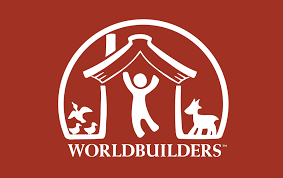 You can donate at the Worldbuilders site or I have my own fundraising page!